Whatever time of the year, we can be struck down by coughs, colds, congestion and sniffles! It is a perfect natural home remedy which can be used for all of the family. 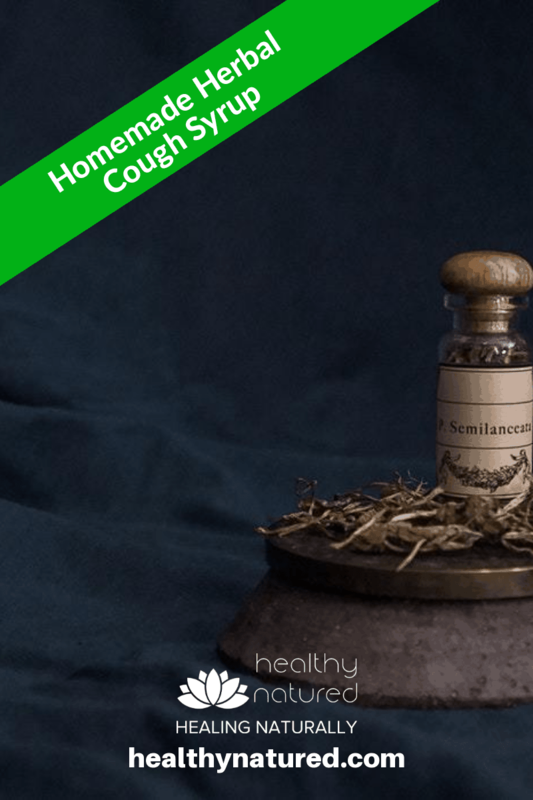 Take Care Of 2 Types Of Cough With Our Homemade Herbal Cough Syrup! You know the type I’m talking about. Those horrible scratchy coughs with the dry tickling in the back of the throat. They are often teamed with difficulty breathing and can affect your talking. Dry coughs can be caused by a variety of factors. Most often they are caused because of the common cold. However dry cough may also signify laryngitis, asthma, bronchitis, upper respiratory tract infections, sinusitis or even pneumonia. Anti-inflammatory herbs help to calm and soothe so are the best choices for dry tickly coughs. 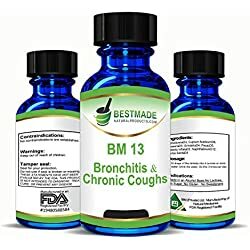 This is why our homemade herbal cough syrup is the ideal choice of remedies. This second type is just as easy to recognize. It can be identified by the way the body begins a constant mucus and phlegm production cycle. There can be very little that is worse than when you feel that phlegm starting to build up in the chest and throat. This is usually followed by the appearance of yellow, brown or green mucus when coughing. These wet phlegm coughs are usually associated with excess mucus in your upper respiratory tract and normally due to the already present symptoms of common cold or the flu. However it may also be caused by allergy and / or hay fever. Hot steam style remedies are a great treatment for these wet coughs. Hot tea, soups, taking a bath, and having a steam (inhaling steam through nasal passage) all helps to loosen phlegm and break up congestion. 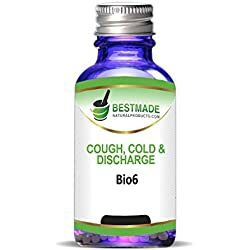 When making our homemade herbal cough syrup for wet coughs, you want to choose herbs that have expectorant properties. This will help to expel the phlegm from the body. 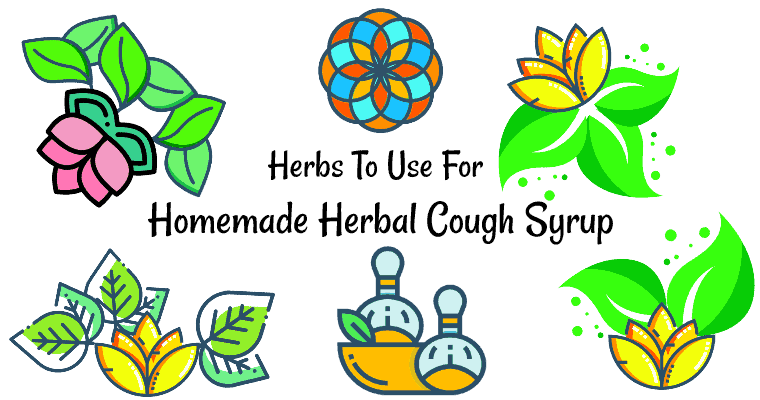 Your Choice Of Herbs For The Homemade Herbal Cough Syrup! 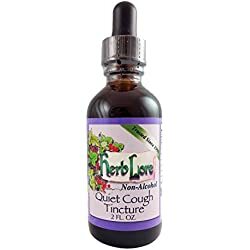 Below you will find a list of the best herbs to use when making the herbal cough syrup. Please remember this list is not exhaustive so feel free to add to it and use other herbs if you prefer. 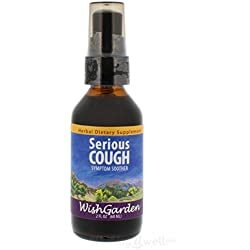 The actual cough syrup recipe you will find below the list of herbs – it is a wonderful recipe – Extremely effective and very versatile – You can mix and match the herbal blends to suit your needs. Simply choose the herbs you want to use each time you make your homemade herbal cough syrup. Naturally warm and deliciously spicy, Anise seed is an excellent choice for the relief of dry coughs. It is also an excellent remedy to aid breaking down difficult to release phlegm. 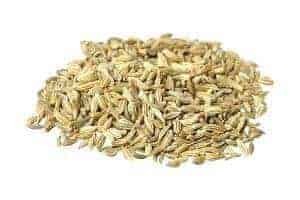 Spasmodic coughs,dry and raspy will find relief with Anise seed. 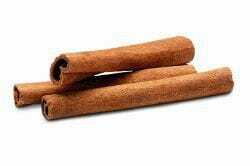 Cinnamon is a wonderfully warming herb. It helps with our circulation, relieves congestion, and boosts immunity. This makes it an ideal addition to our homemade herbal cough syrup – perfect for both dry and wet coughs. Elecampane Root is a natural expectorant, therefore it is a perfect remedy for wet phlegmy coughs. 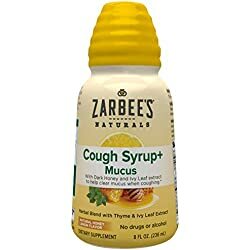 It also helps greatly for coughs which develop the tell tale thick yellow/green mucus. 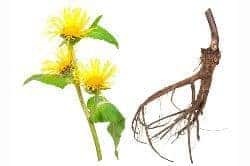 Elecampane Root is perfect for bronchial and sinus infection. 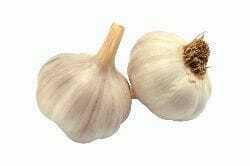 For centuries Garlic has been used as a treatment for the symptoms of cold and flu. This is largely due to it being a natural and very powerful antibiotic. Garlic helps boost your immune system and is both a drying herb and an expectorant – meaning it is an excellent choice for wet coughs that are producing a lot of phlegm. Ginger is a warming herb that has been clinically proven to reduce inflammation, increase circulation, boost your immunity and relieves coughs and sore throats. 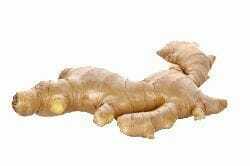 Ginger is, in my opinion, a “must include” herb/spice for every homemade herbal cough syrup you make! Hyssop is a wonderful addition to your cough syrup. Hyssop’s properties enables both cooling and moistening which makes it an awesome herbal remedy for dry tickly coughs. 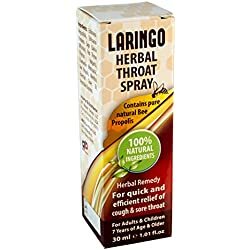 It is also a great choice of herb if you are suffering from a painful sore throat. 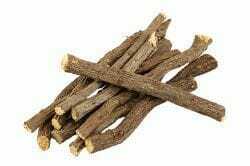 Licorice Root is excellent for soothing inflammation and will aid in the relief of all types of cough. It’s properties make it perfect for dry irritated throats. It is also a natural expectorant, which helps clear wet phlegm coughs. Apart from the healing benefits Licorice Root is a great addition to your syrup as it’s natural sweetness can help mask other bitter herbal flavors. Marshmallow Root is mucilaginous and has powerful anti-inflammatory properties. 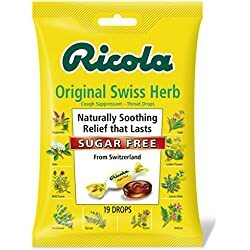 This makes Marshmallow Root ideal for dry inflamed throats. 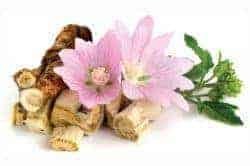 Marshmallow root is a wonderful herbal remedy for soothing sore throats and easing dry irritating coughs. 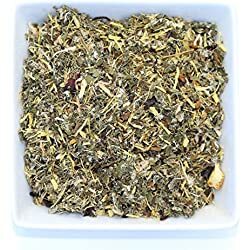 Mullein Leaf is a terrific herb for healing because it is an antispasmodic and an expectorant. This makes it a great natural remedy for wet coughs and spasmodic coughs. 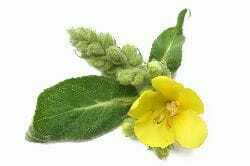 Mullein Leaf is very effective for clearing infection and reducing pain. While it may sound odd the humble onion is one of the best natural remedies for treating cold and flu symptoms. It has been used for centuries as a purifier to kill germs when family members were ill. 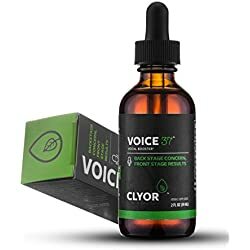 It has also been used to clear ear infections. 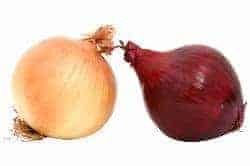 Onion is a terrific antibacterial, an expectorant and an anti-inflammatory making it a wonderful ingredient for your homemade herbal cough syrup. Thyme is a very powerful natural disinfectant and an antiseptic. This makes it ideal to help fight off colds and infection. 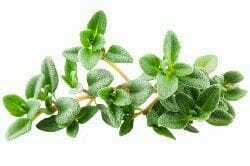 Thyme Leaf is an excellent addition for syrups to clear all sorts of coughs but it is especially effective for treating dry coughs. Wild Cherry Bark is probably best known as a Native American herbal medicine. 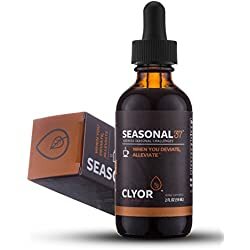 The cherry bark has traditionally been used for the treatment of runny noses and colds but is also incredibly effective at combating dry and irritating coughs. Warning – The overuse of cherry bark can be toxic. It is therefore not recommended that you use it for more than 2 weeks at a time. This is another great herb with mucilaginous properties. 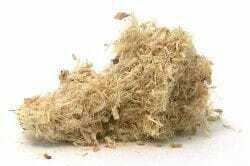 The Slippery Elm is an excellent ingredient and can be used to treat all types of cough. It is an amazing aid and helps to soothe inflamed membranes. This is another common herb which has been used for centuries as a cleanser and a natural immunity booster. 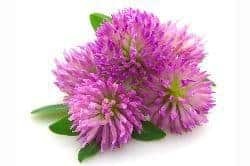 Red Clover is used for treating bronchitis and other upper respiratory infections. It is a warming herb which helps relieve chest congestion. 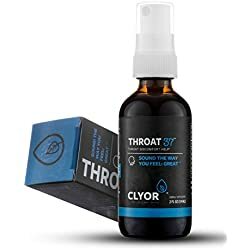 Great for both dry and wet cough. 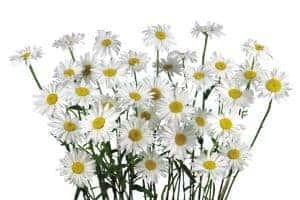 Chamomile is a well known herb and used in many natural medicinal remedies. 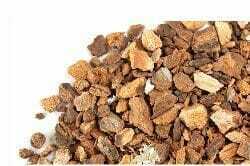 It is naturally soothing and has anti-inflammatory properties which makes it an excellent ingredient for the treatment of all kinds of coughs. Chamomile has natural calming properties so will help you to rest and sleep better while you recover from illness. Here It Is! 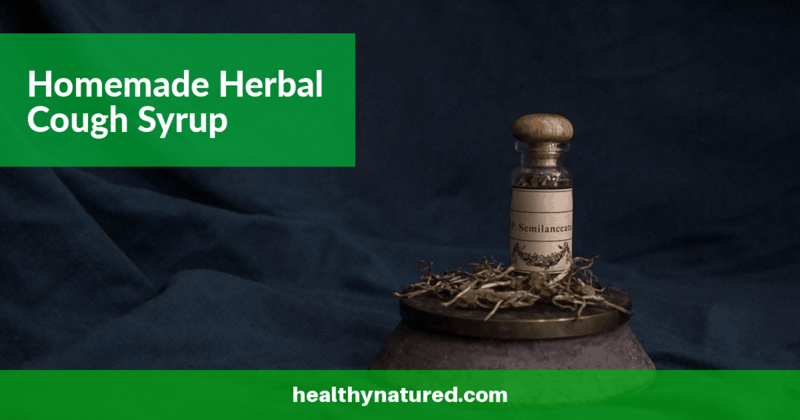 The Homemade Herbal Cough Syrup Recipe! 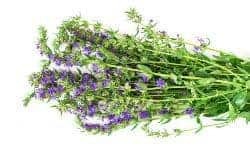 This is the recipe I tend to use, but remember as we stated at the beginning of the post – you can add herbs you prefer, substitute those you do not like with those you do – the table of herbs above will guide you to choose the most appropriate to treat your needs. Add the water and herbs to a saucepan and bring to the boil. Reduce the heat and gently simmer for 20 minutes. After 20 minutes, remove from the heat and strain the herbs through a sieve or cheesecloth. Make sure you squeeze the herbs ensuring you get the maximum herbal liquid goodness from them! Add the raw unfiltered honey and freshly squeezed lemon juice to the herbal liquid and stir. Allow the mixture to cool before adding to a sterile and airtight container. The mixture will keep in the fridge for 4-6 weeks. Take 1/2 to 1 tsp every half hour or as needed. The mixture is safe for children 12 months or older. I hope you find this homemade herbal cough syrup as effective at treating cold and flu as I do. Wishing you the best of health!